Our goal is to help you accelerate your message, your way. We help you spread the buzz about your work. 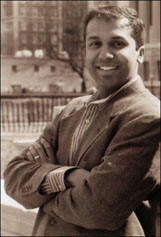 We accomplish this through our books, speaking, radio show, university courses, events, and blog. 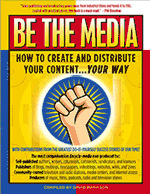 BOOKS: BE THE MEDIA is a how-to handbook that gives you insider knowledge about modern media. It teaches you how to share your message with the people you’re trying to reach. It is an encyclopedic 23-chapter, 536-page guide written by experts, educators, and activists. The book is used in major journalism, media, and communication schools such as Columbia University School of Journalism and Harvard University’s Nieman Journalism Lab. 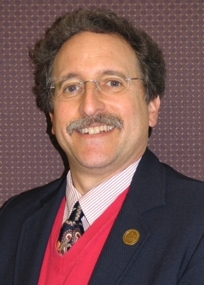 The book was recommended for libraries by the American Library Association’s Choice Reviews Online. BE THE MEDIA was featured in the New York Times after selling more than 5,000 copies in 11 days through the web, Twitter, and Facebook. Contributors include Kevin Kelly, Douglas Rushkoff, Peter Broderick, Doc Searls, Craig Newmark, Alex Mandossian, Robert Greenwald, Creative Commons, Sesame Workshop, and the National Wildlife Federation. 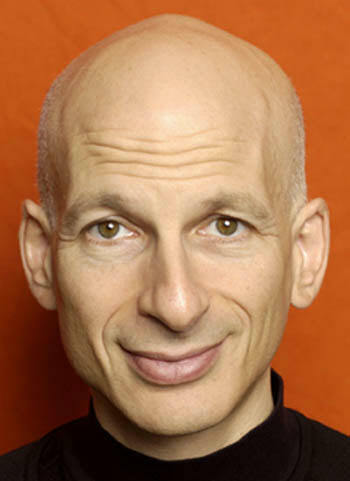 SPEAKING: David Mathison is an electrifying, in-demand keynote speaker, conference creator, and workshop/seminar leader. 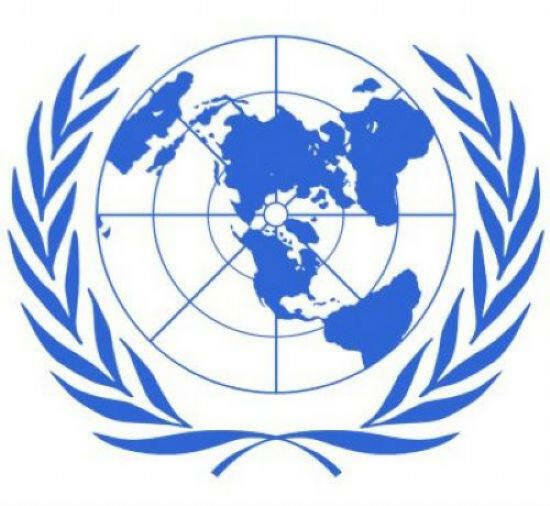 Mathison has presented everywhere from the United Nations to Columbia University, from Amsterdam to Berlin to Cairo, from the National Speakers Association to the Public Relations Society of America. 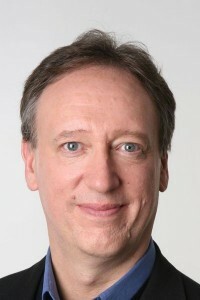 At least two universities modified their course curriculum based on Mathison’s presentations (the University of Nebraska School of Communication and the University of Missouri School of Journalism, which created a course on Entrepreneurial Journalism). He co-created an entire conference on sustainable journalism for the Southeastern Europe New Media Conference hosted by the US Embassy in Zagreb, Croatia. Mathison serves on the Board of Directors for Speakers Without Borders, an international non-profit created to support professional speakers who are committed to inspiring the human spirit in underserved communities though the power of the spoken word. UNIVERSITY: Allows us to update and extend the concepts in the book. Our courses teach you how to get massive exposure, engage your audience, and earn more revenues. BE THE MEDIA University offers both online webinar courses and in-person classroom instruction designed to teach you how to leverage all forms of media to actively engage your fans. We currently offer online and offline webinar courses for social media platforms such as Facebook, Twitter, and LinkedIn. Blockbuster Online Success System (BOSS) features over 30 expert faculty, including Kevin Kelly, Janet Switzer, Joel Comm, Kathleen Gage, Peter Shankman, Derek Sivers, Bob Baker, Susan Harrow, Christina Hills, Dan Janal, and Mike Koenigs. “a new way of thinking"
RADIO: The BE THE MEDIA radio show allows us to extend and update the concepts in the book. Host David Mathison interviews leading thinkers and practitioners of independent media. Guests have included authors Seth Godin, Scott Stratten, David Meerman Scott, Sam Horn, and NY Times columnist Scott James; singer-songwriters Jill Sobule, Michelle Shocked, Country Joe McDonald, and Woodstock creator Michael Lang; Wired co-founder Kevin Kelly, craigslist's Craig Newmark, and Wikipedia's Jimmy Wales. After just 3 months on the air, the program won the prestigious Small Business Trends award as one of the Top 100 Best Small Business Podcasts of 2010. Other winners included the Wall Street Journal, the New York Times, the Economist, TIME, CNN Money, Kiplinger, Business Week, the BBC, Leo Laporte, and Robert Scoble. Click here to listen to the shows via Apple’s iTunes or your iPod. EVENTS: Be The Media produces the events Chief Digital Officer Summit and Home Aid (below). 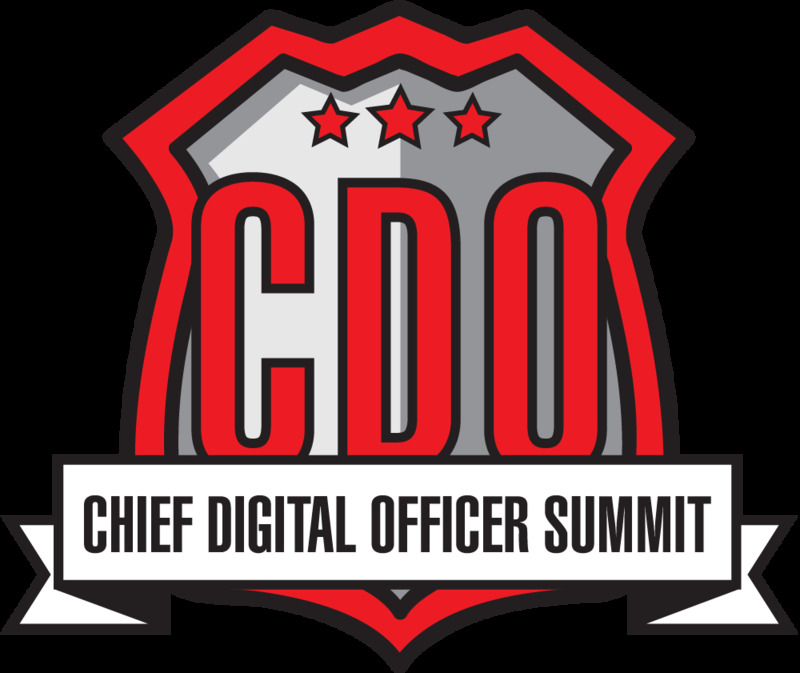 At the Chief Digital Officer Summit, today’s digital leaders convene to discuss the obstacles, threats, and opportunities facing the publishing, broadcast, education, non-profit, news, music, and advertising industries. The Chief Digital Officer Summit will be held on February 28, 2013 at Thomson-Reuters headquarters at 3 Times Square, New York, NY. Investor & former Chair & CEO, AOL. 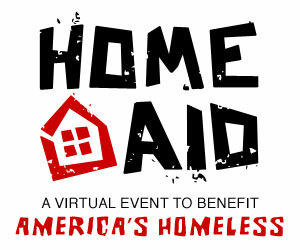 Chief Digital Officer, News Corp.
Home Aid's mission is to raise funds to help homeless families, youth, veterans, victims of natural disasters, and the millions of Americans facing foreclosure. 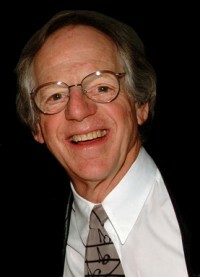 The organizing team includes Ken Kragen, creator of We Are The World, Live Aid, Net Aid, Hands Across America, and Hands Across California. David Mathison is Executive Producer of the event for HomeAid.org, a leading national nonprofit provider of housing for the homeless. All contents Copyright © 2002-2015 natural E creative group. All rights reserved.